What could be a better new years resolution than to start taking care of and improve your skin? You might not know where to start or what products to get, but don't you worry. 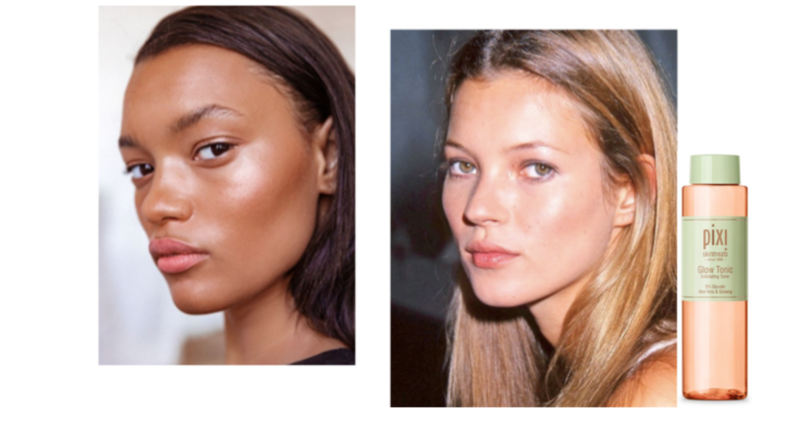 Today we share with you 3 easy steps to help you get the glow you've always wanted. 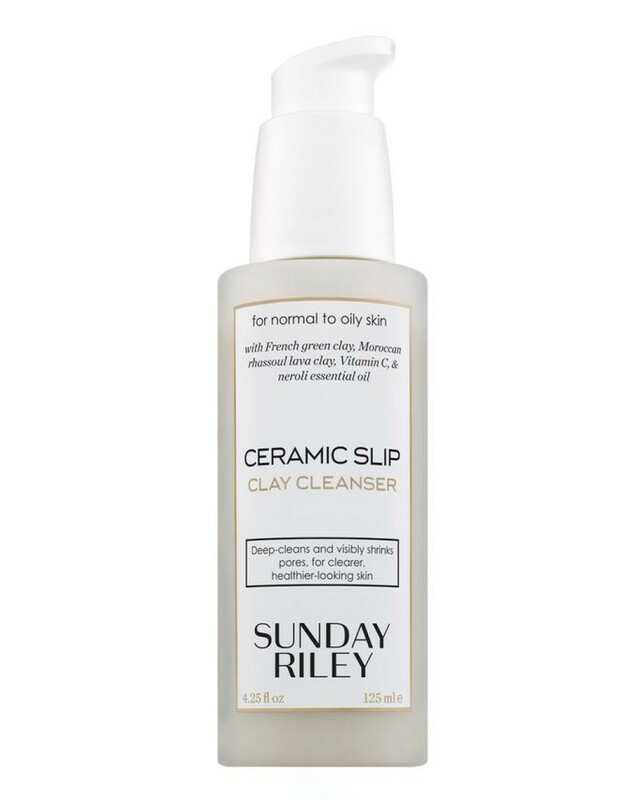 Sunday Riley Ceramic Slip Cleanser - Cleansing is the most important part of taking care of your skin. Getting rid of your make up and everything else your skin is exposed to through out the day is essential if you want to have good and glowy skin, so if you don't own a cleanser, go out and buy on ASAP. One of our favorites is this one from Sunday Riley. It contains French green clay which absorbs impurities and has a gentle exfoliating effect without leaving your skin feeling tight and dry. 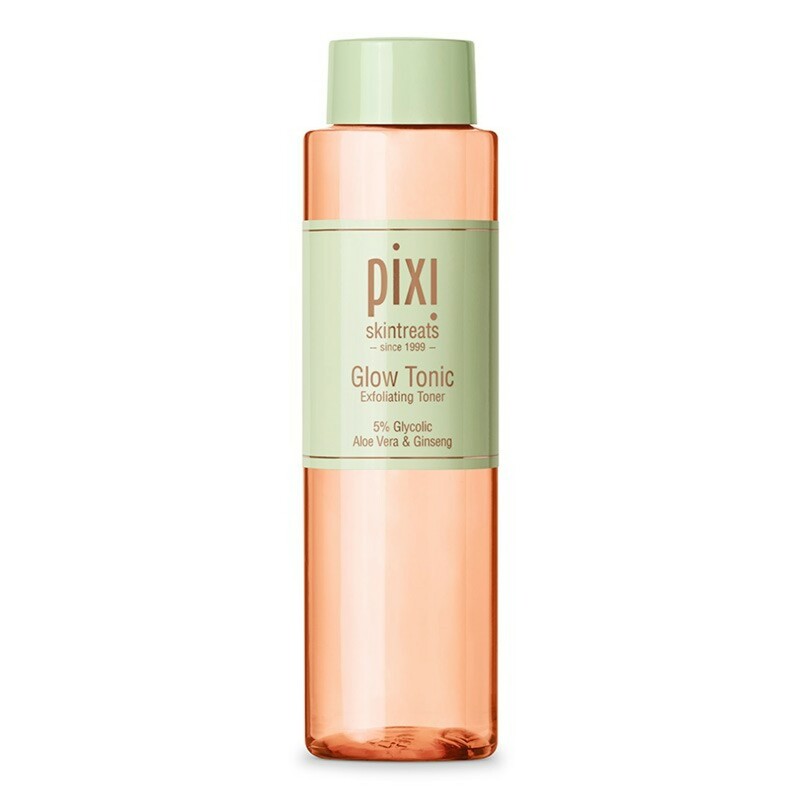 Pixi Glow Tonic - Exfoliating, which means getting rid of dead skincells, is also essential for those in pursuit of perfect skin. This exfoliating tonic with 5% glycolic acid has become a cult product through the years and there's no question why. Pour a little bit onto a cotton pad and apply to your skin every night, and after a couple of times using it you will notice clearer and more even toned skin, minimized pores and best of all - THE PERFECT GLOW! 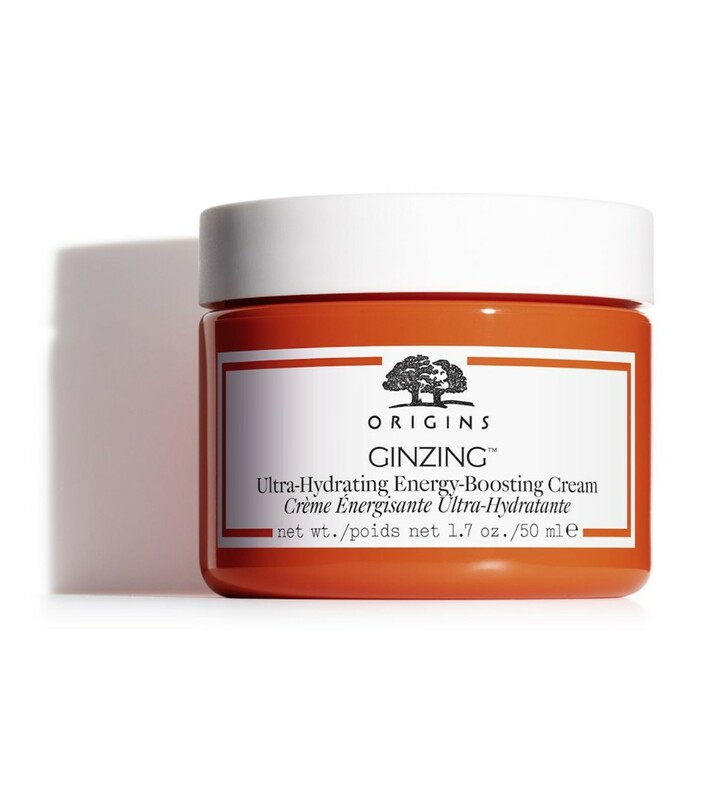 Origins GinZing Energy-Boosting Gel Moisturizer - Hydration is key if you wanna get your glow on, and we really like this lightweight gel moisturizer from Origins. It contains panax ginseng and coffee bean which hydrates and energizes your skin leaving it with a healthy, vibrant glow. If you feel like you need a little extra hydration and brightening under your eyes, we really recommend the GinZing eye cream too.